we live near the train. 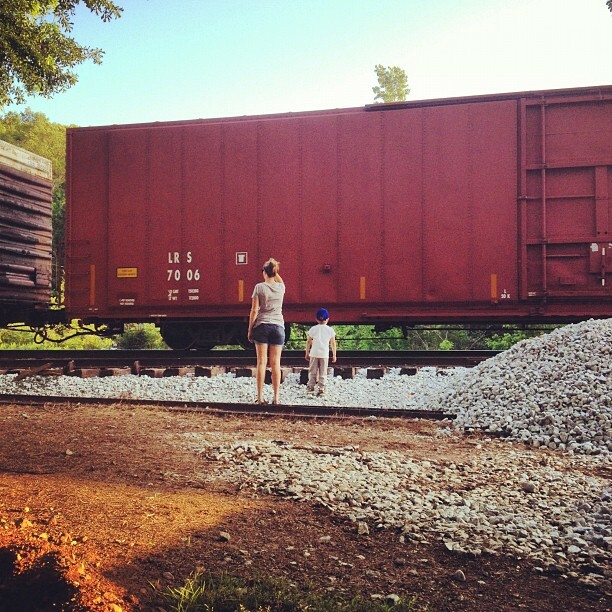 our friends live near the train. my sister lives near the train. 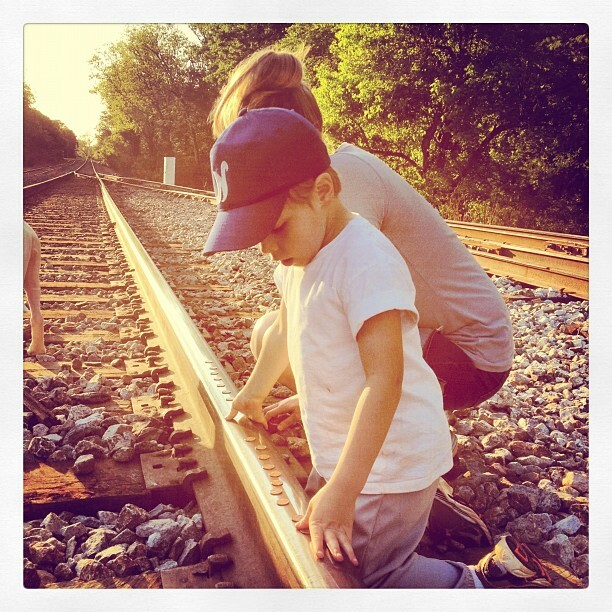 when we go for walks in town, we cross railroad tracks. when we eat at a favorite restaurant, the train deafens all diners for three minutes.